Are you searching for the lowest price on Swiss International Air Lines flights for your next holiday? Then you've come to the right place! eDreams online travel agency features a fast and powerful search engine which quickly filters amongst hundreds of airlines and returns the cheapest flights for your desired route in a flash. What do you need to do? 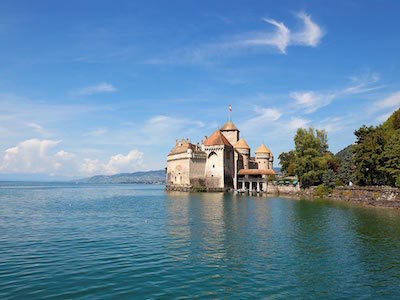 Simply enter in your preferred destinations and select from the list of Swiss International Air Lines cheap flights available which route, time and number of stops is most convenient for you. For added ease, our smart choice which comprises the recommended option according to price, is highlighted at the top. Let us do the work for you! Finally, are you not sure where to go? 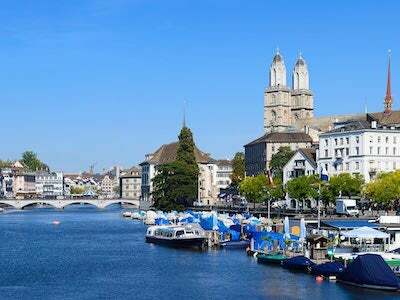 Let eDreams inspire you with our top Swiss International Air Lines deals displayed further up the page. So, what are you waiting for? Book your Swiss International Air Lines flight to destinations worldwide starting from 92€ with eDreams. Bargain! extra payment baggage not properly declared at time of booking!! All flights arrived on time. Swissair service was excellent while Lufthansa was very good. I travel normally on a well known airline & had forgotten how other airlines treat their passengers. Well here goes. Swiss Air (Brussels Air) I cannot recommend you high enough, your standard of care of your passengers was phenomenal, we actually thought we had made a mistake & thought we were in first class. We were given baguettes & water all complimentary , then a bar a Swiss chocolate & then either tea or coffee. This treatment has made me decide that I want to travel in better airlines & will be doing so in future. Well done, absolutely fantastic service & staff. Well done Swiss Air. in both directions (4 flights in total) were full booked flights. and everything worked perfectly. Missed the flight from prishtina to Schiphol which was due to late departure from prishtina and no fault of us. The gate to the next flight from Zurich to Amsterdam was far and we have to literally run from one to another.